March 26th, 2019- Dubai, U.A.E. 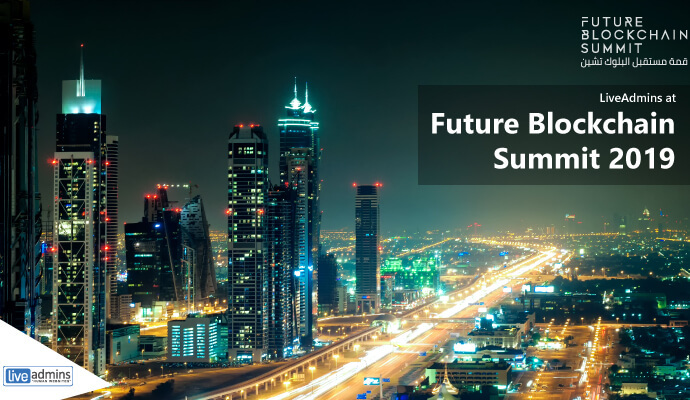 : LiveAdmins DMCC has renewed its agreement with Future Blockchain Summit to provide real-time website customer support for its 2019 event. 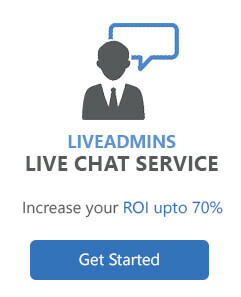 With this partnership in place, LiveAdmins will provide proactive, round-the-clock live chat customer support on https://www.futureblockchainsummit.com/ for both visitors and exhibitors. 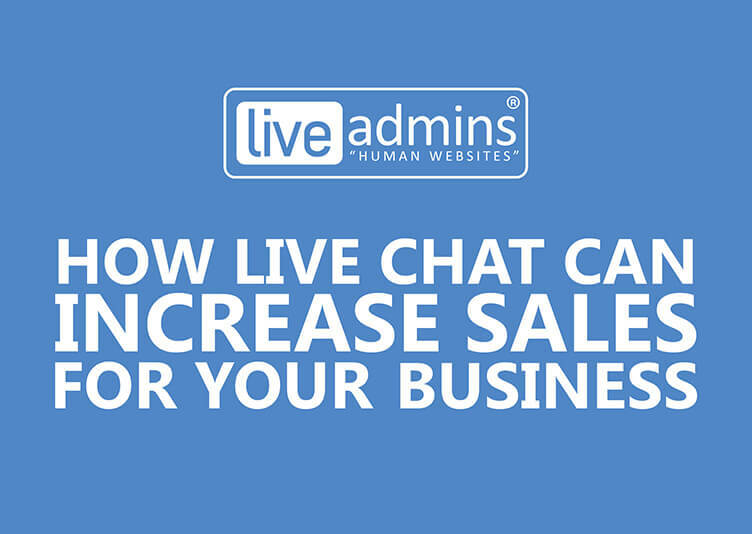 Keeping in mind the visitors’ needs, LiveAdmins will offer assistance in both Arabic and English languages while handling all possible event-related questions. Now in its second year, the Future Blockchain Summit is the world’s largest blockchain festival which gathers leading government representatives, leaders, investors, startups and other technology enthusiasts to plan for the future of blockchain. 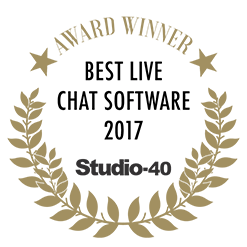 During the event, attendees can choose from visiting stalls, attend certified blockchain workshops, sit in on seminars, as well as view a special screening of The Blockchain City movie. 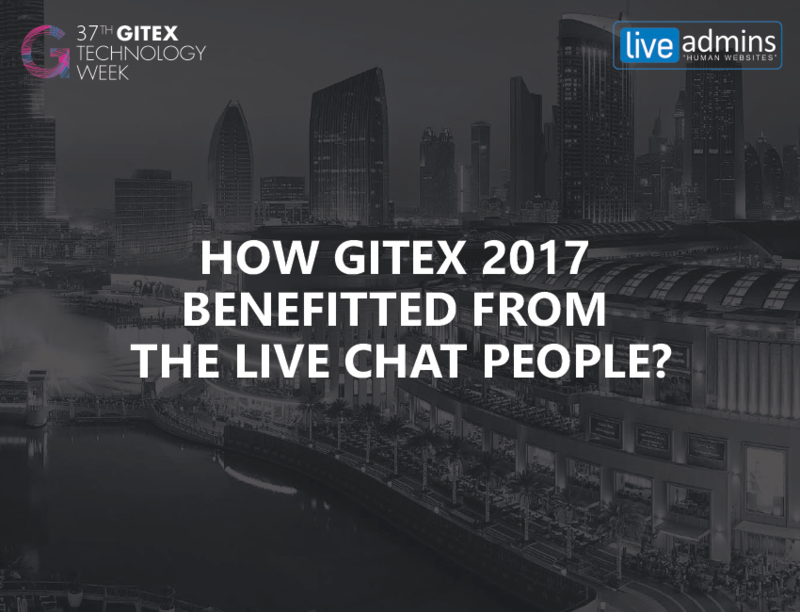 The conference will take place at the Dubai World Trade Centre (DWTC) in Halls 3, 4, 5, 6 from April 2nd to April 3rd in Dubai. 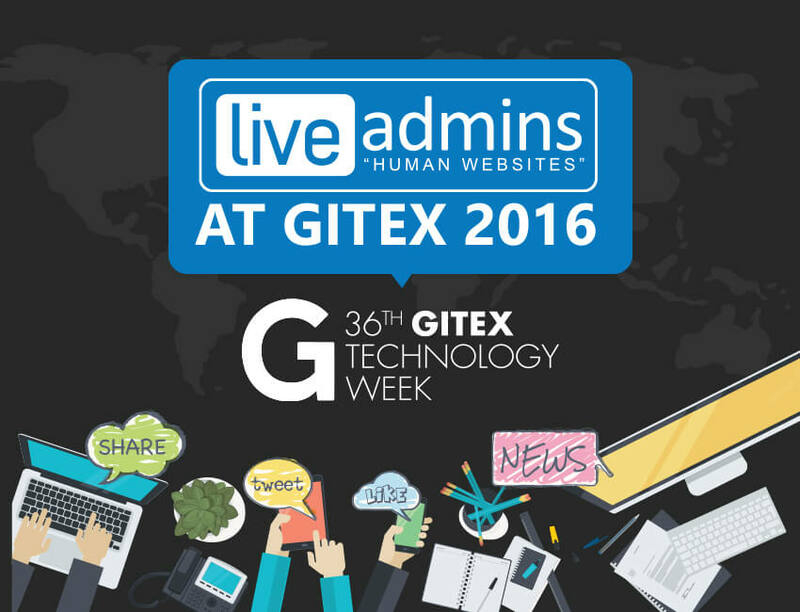 LiveAdmins will be present on both days of the event. The Future Blockchain Summit provides global blockchain experts with an exclusive platform to hold debates, discussions, as well as forge future collaborations.